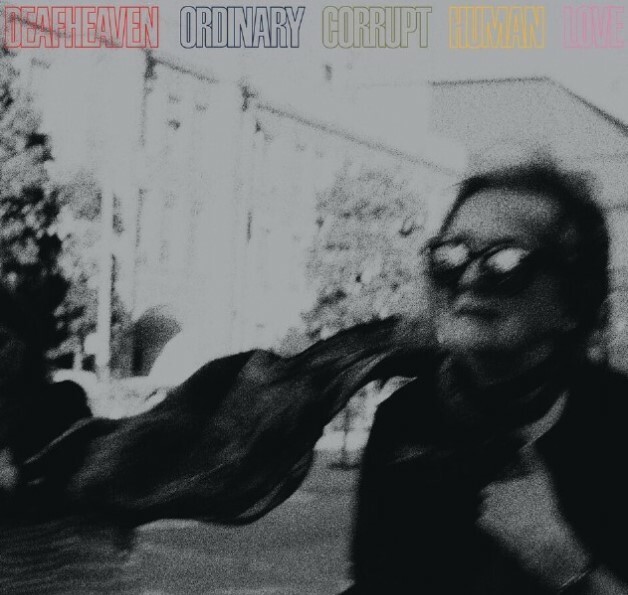 Recently, I saw Deafheaven at Turner Hall Ballroom. ‘Twas a great show. Go see them if you have the chance.